Ashley Brown, Coca Cola’s global group director of digital communications and social media, recently made a bold statement: Coca Cola intends to ‘kill the press release’. 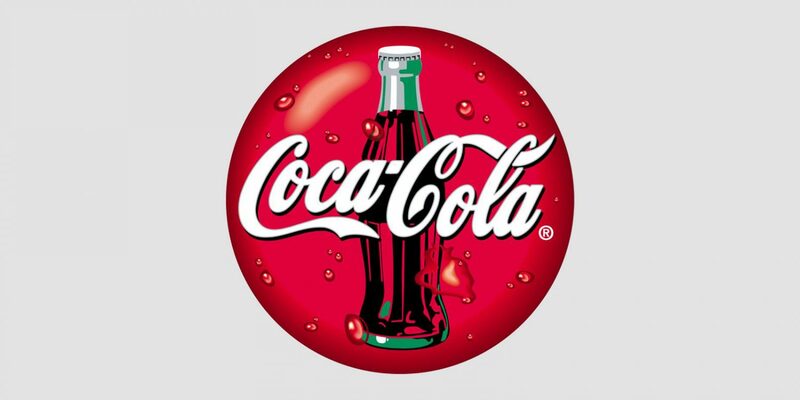 Brown explained that by the end of 2014 the company would reduce the number of press releases produced by half, and by 2015 Coca Cola will cease to produce corporate press releases altogether. And when a global market leader and one of the world’s most valuable brands declares that it intends to cease producing corporate press releases by 2015, the PR and communications industry sits up and takes notice. Of course, Brown didn’t mean that Coca Cola would cease producing information. It’s not the message that’s changing, but the method of delivery. Essentially, Coca Cola wants people to come to them. Coca Cola has repurposed its corporate website into an interactive space packed with content including videos, infographics, music and blog articles. In the future, Coke intends to funnel all its news through this website – and with busy consumers increasingly turning to ‘viral mills’ such as Buzzfeed for their news, all Coke needs is to keep creating content engaging enough. Clearly this isn’t an approach that would work for everyone. Not every brand is so recognisable that it can put your name on its products instead of its own. For most companies, sending information directly to key targets – whether that’s trade journals, nationals news outlets or specialist bloggers – will remain essential for some time. But the principles behind Coke’s ‘kill the press release’ plan remain the same, big or small. Create a regular stream of interesting, shareable content that is relevant to your target market. Use your website as a news portal, not a sales brochure. Build relationships with customers through social media, rather than just bombarding them with one-sided corporate messages. If you create and host content that is good enough to share, people will keep coming back for more.